Public Authority for Youth & Sport, Kuwait. 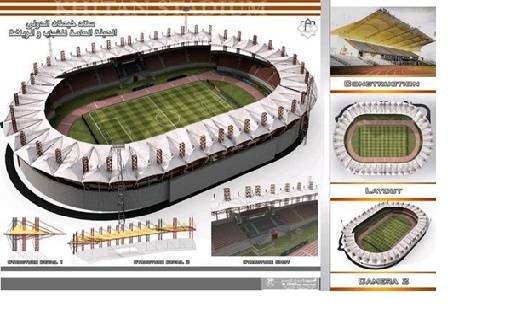 Construction of the Main Football Stadium of Khaitan Sporting Club based on concrete structure modules. The Capacity of the Stadium is 15000 spectators. The ground level under the concrete modules will include several sport and administrative utilities and halls.